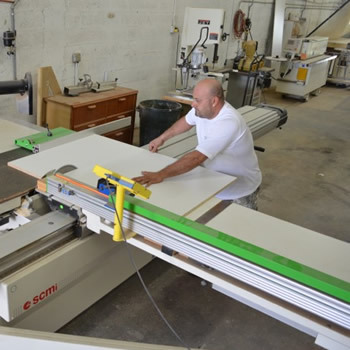 Learn About Our Yacht Services - View Our Marine Carpentry Services In Miami | Dennis Boatworks, Inc.
Dennis Boatworks is conveniently located in central Fort Lauderdale, Florida, with easy access to Broward, West Palm, and Miami marinas. 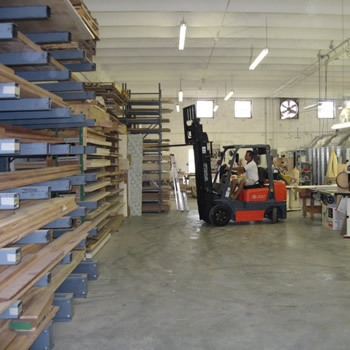 We carry full coverage liability insurance, Longshoreman insurance, Workman’s comp insurance. 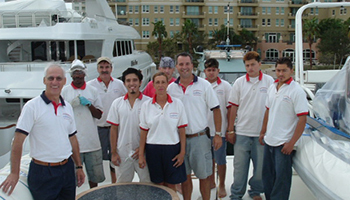 Aside from these securities, we are also certified for port entry to Port Everglade, Port of Miami, and to all boatyards and marinas. 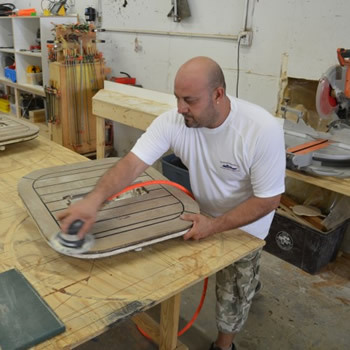 Founder and owner, Dennis Page, established Dennis Boatworks Inc. over a decade ago. 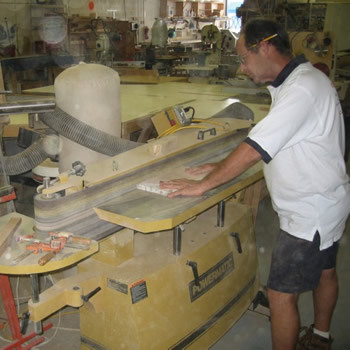 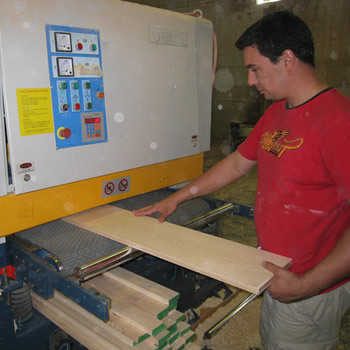 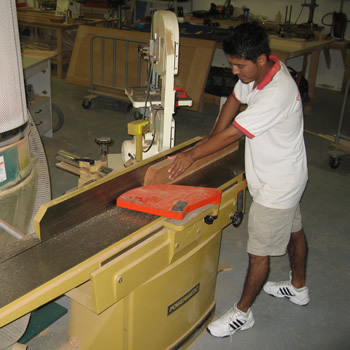 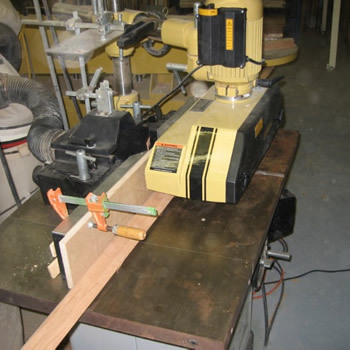 Individually, Dennis has over 30 years experience in the carpentry business. 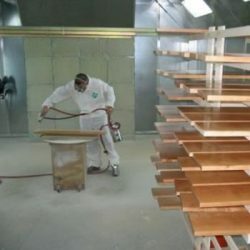 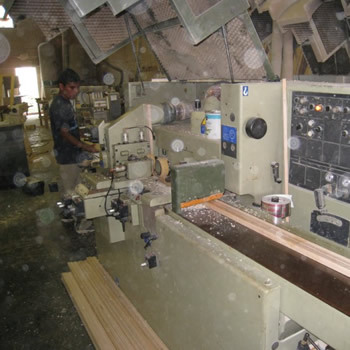 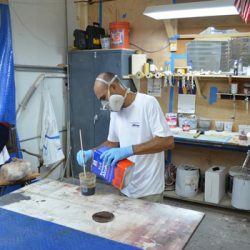 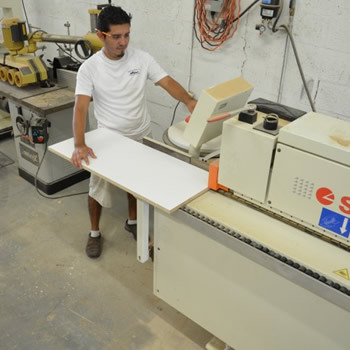 After obtaining a Bachelor in Business, while also studying aviation and receiving a commercial aviation pilot’s license, Dennis took the helm of his father’s custom cabinetry manufacturing business. 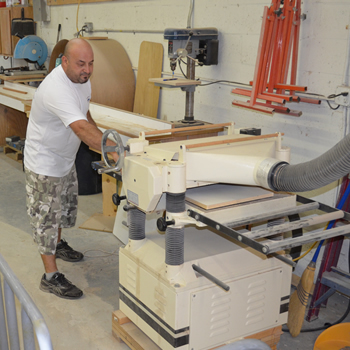 Dennis knows from first-hand experience the need for skilled craftsmen on massive vessels, such as yachts. As a businessman, he is also well aware of the value of having a yacht carpenter that will arrive on time, adhere to a task, and finish it correctly and on budget. 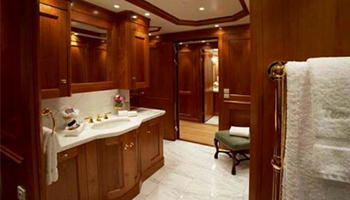 Though these concepts don’t seem difficult, finding a yacht carpentry business that follows these processes can be rare. 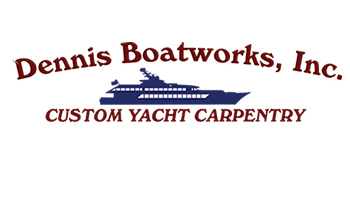 Due to Dennis’ understanding of what yachtsmen go through when looking for carpenters, along with his passion and love of fine carpentry, create the Dennis Boatworks that is in business today. 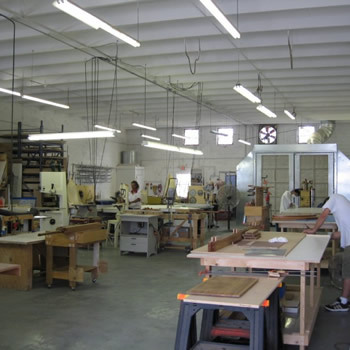 At Dennis Boatworks Inc., we are dedicated to the needs of our clients. Whether the project is small or large, we approach every yacht with the same level of commitment and enthusiasm. 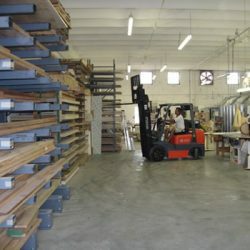 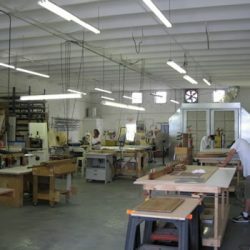 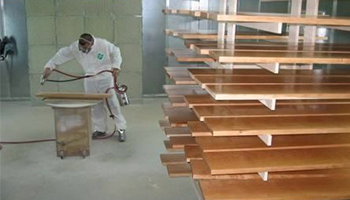 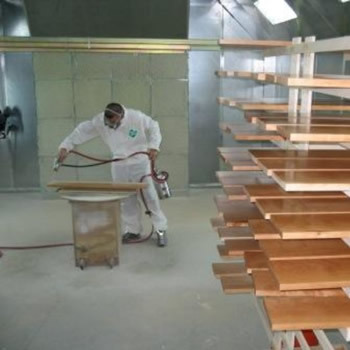 As a business, Dennis Boatworks values dedication, because we know that many carpenters seldom highlight its importance. But, to Dennis Page and Dennis Boatworks, we strive to excel in each project we take on, receiving full satisfaction from our clients. 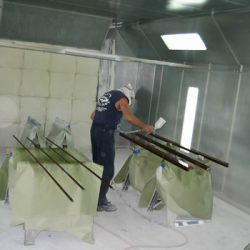 Our goal, as a company, is to obtain and keep long-standing relationships with our customers, based on the merits of past projects we have completed for them.